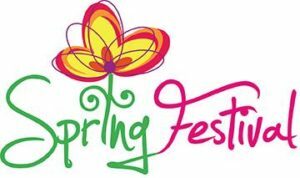 Learn About the Fantastic Fundraising a Dentist In Cleburne Did In March! As an orthodontist and dentist in Cleburne, we’ve been proud to serve our community for the last 40 years by providing orthodontic treatment for patients of all ages. And this past March, we were thrilled to participate in not just one, but two fantastic events that raised funds for Gerard Elementary School and the Children’s Advocacy Center of Johnson County. Keep reading below to see pictures of the great time had by all at these events and learn about the many other organizations we support! Comments Off on Learn About the Fantastic Fundraising a Dentist In Cleburne Did In March! Orthodontic treatment is a lifelong commitment for most people. 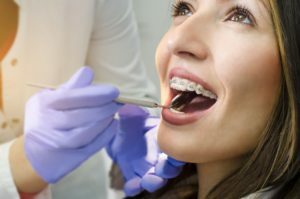 At first, you have to be diligent about caring for your braces or aligners while your teeth gradually move into their new positions. Later on, you have to maintain your new smile by regularly wearing a retainer. But what if you misplace or accidentally break your retainer? No problem! 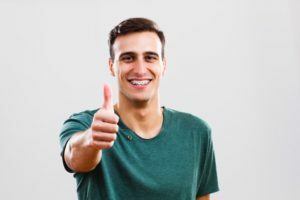 With the Retainers for Life program from your orthodontist in Cleburne, you can get replacements anytime for a low cost. 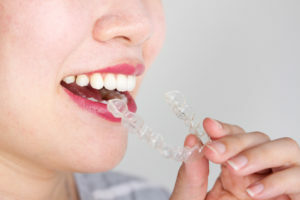 In-House Aligners vs. Invisalign: Which Is Better? Invisalign in Cleburne has a reputation for being a discreet and effective way to straighten teeth. Indeed, it is a remarkable treatment. However, did you know that there are alternatives to Invisalign that might be even better? At Hart Orthodontics, we are proud to offer several clear braces options, including ClearCorrect, Invisalign, and our own In-House Aligners. Let’s take a moment to compare our in-house treatment with the more commercial brands. We think you’ll be surprised by what you learn! 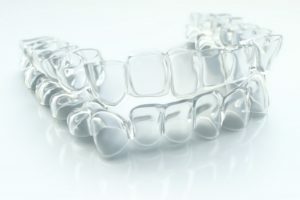 Comments Off on In-House Aligners vs. Invisalign: Which Is Better? When many people think of braces, they think of preteens and teenagers who have a colorful display of brackets and wires in their mouth. It’s rare to see someone in their 20s, 30s, or older who is undergoing orthodontic treatment. But does that mean you shouldn’t get adult braces or that they aren’t really necessary? Let’s talk about how even grown-ups can benefit from getting their teeth straightened. Sports are great for kids! They can get young people off the couch and onto the field, help them make lifelong friends, and teach valuable lessons about teamwork and dedication. Of course, the benefits of sports don’t mitigate the risks; there is always the chance that an injury will occur, which is why we want to do our part in protecting young athletes. 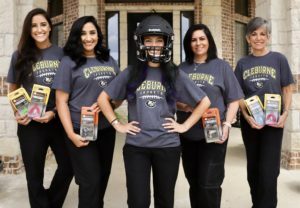 We offer free and discounted mouthguards in Cleburne to the local school district’s middle- and high-school sports players. Have you been struggling with bite issues? Do you desire to feel confident about the appearance of your smile? If so, then you don’t have to settle for the traditional route of metal braces. As you read on, your local orthodontist explains how Invisalign in Cleburne treats misaligned, crowded and gapped teeth. Also, you’ll discover what you’ll need to do to ensure the best results.